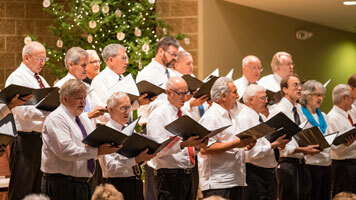 Throughout the year, The Link hosts several events to support The Link’s mission through serving our neighbors or raising needed funds. 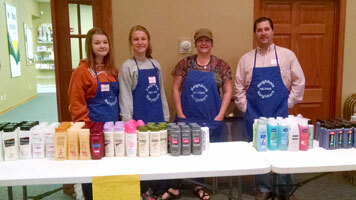 The Link partners with churches, service groups, businesses and volunteers to gather and distribute basic household and hygiene items. 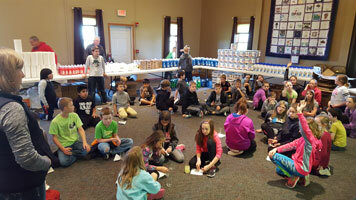 In a single morning, $10,000 of goods are distributed with about 100 volunteers engaged in the effort. 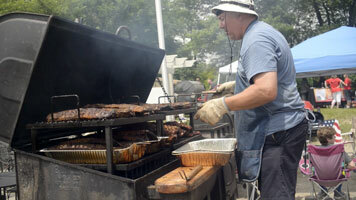 The “Rib Fest” (as it has become affectionately known) had another successful year in 2017. 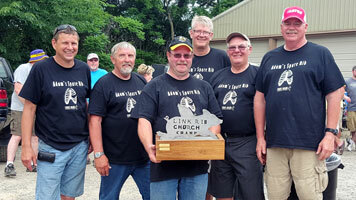 A dozen teams made their way to the Glacial Ridge Winery to smoke and grill over 4,000 lbs. of ribs. And pies. So. Many. Delicious. Pies. Thanks to the efforts of more than 100 volunteers who organize the event, bake pies and smoke ribs, over $16,000 was raised to support The Link. A big thank you to the generosity and support of almost 700 people supporting this event, making it the premier culinary + music event of the summer (in our not-so-humble opinion). includes 15 samples, 2 pieces of pie with ice cream and 2 beverages. Only 100 VIP Tickets available! *We are adding a VIP ticket for people wishing to support The Link more significantly and gain early access with the first tastes of ribs and pie. It is designed for two people to share a rib from each team, enjoy pie and ice cream and have a delicious beverage. 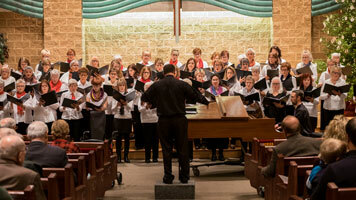 The Christmas Choir Concert to support The Link’s Client Services & Outreach Assistance Fund was a great success. 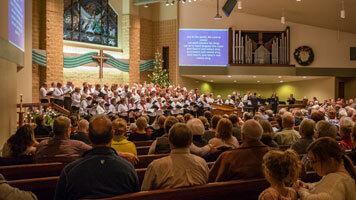 Over 300 people attended and enjoyed a wonderful evening of worship and song provided by the talented musicians of local churches.